Three words for a writer: Make. Me. Care. Advances in technology have made it easy for a Minneapolis-based writer to work with clients across the country. Using email to exchange files, and such sites as Dropbox and Google Drive for review of progress with website construction, allows Naylor to enjoy productive working relationships with clients in California, NYC, Chicago, and Portland (both Maine and Oregon). In 1993, Seattle’s Paget Press launched a paperback, Kit Naylor’s Get Results with Practical PR. It sold, Kit estimates, probably fewer than 200 copies. 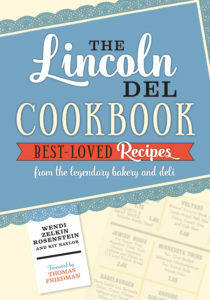 Her most-recent publication, The Lincoln Del Cookbook (with co-author Wendi Zelkin Rosenstein), will be published by Borealis Books in the fall of 2017. Kit has two other book projects in the pipeline, both nearly finished. Stay tuned for more info. In 1995, Carleton College selected Naylor for that year’s Class of 1975 Distinguished Service Award. In 1999, she won Grand Prize in an essay contest sponsored by Salon Magazine. She has served on the Boards of Directors of Carleton’s Alumni Association and the Episcopal AIDS Ministry, and on the vestry of St. John’s Episcopal Church, Linden Hills. Naylor earned a B.A. in International Relations from Carleton College in Northfield, Minnesota. Former classmates can’t believe she wasn’t an English major. 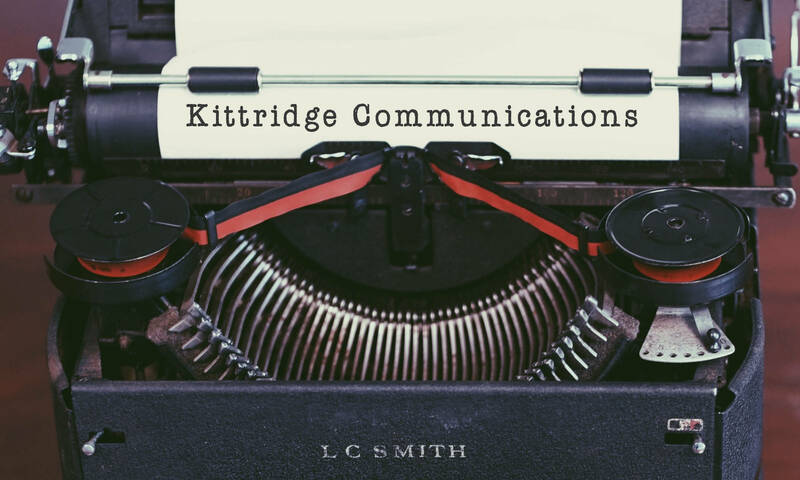 Need to communicate your marketing messages clearly and compellingly? We’d be glad to talk with you about your audiences and ways to reach them more effectively.